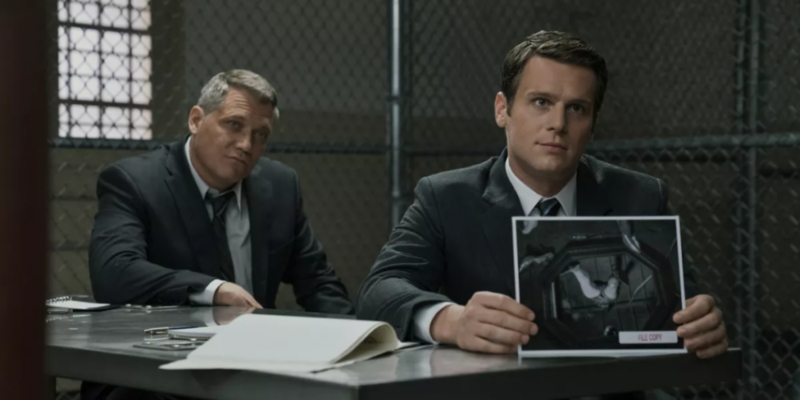 There is no official release date for Mindhunter season 2 just yet. However, the show has been confirmed to premiere on Netflix this year. With filming wrapped last May, we're expecting a release date news any day now. While very few cast members have been confirmed, we will see the return of Tench and Ford played by Holt McCallany and Jonathan Groff. According to IMDB the pair are credited for season 2 episodes one, four and five. In other IMDB news, it appears we're getting just eight episodes this time around. Season 1 had 10. It's also been heavily rumoured that Damon Herriman will play Charles Manson. Herriman will already star as Manson in Quentin Tarantino's upcoming movie Once Upon A Time In Hollywood. We're still waiting on a teaser trailer and full trailer. In a 2017 interview with Billboard director David Fincher revealed some season 2 plot details. He explained the season would cover a number of murders that happened in Atlanta from 1979 - 1981. During this time period 28 African-American children and teens were killed in the Georgia capital. 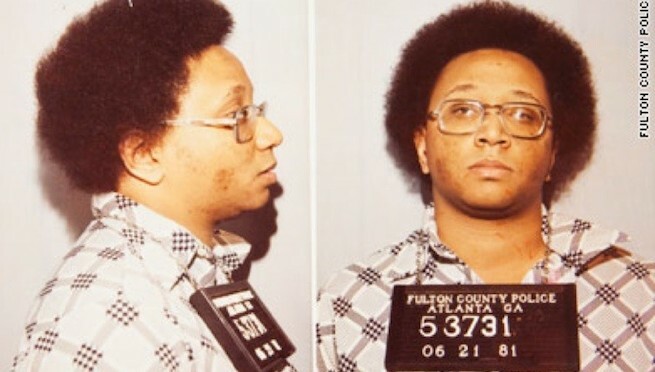 Serial killer and Atlanta native Wayne Williams was convicted for two of the killings. During a festival in May, Holt McCallany hinted that we will see more of Dennis Rader. 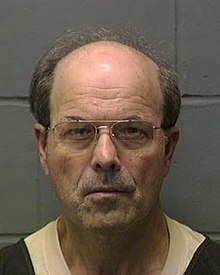 Rader, aka the BTK killer, is a real-life killer and was seen in flashes during season 1. It seems like Netflix are remaining tight lipped on all things Mindhunter for the moment. In the meantime, all 10 episodes of season 1 are streaming now. Dennis Radar & Wayne Williams image credits: Wikipedia.